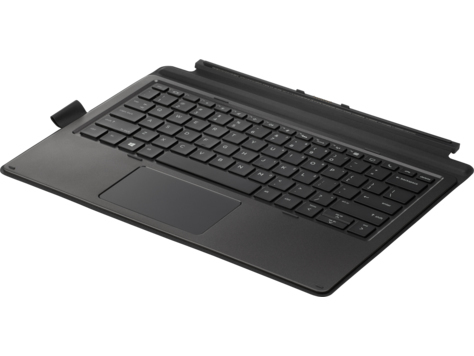 - Enjoy complete productivity for your daily tasks with a full-sized backlit keyboard and touchpad that has thin and light scissor keys for efficient typing. - Conduct virtual meetings and Web calls with dedicated keys that control common video and call functions such as answer, hang up, volume, and presenting. - Help protect your device’s screen when you fold in the DuraKeys-coated keyboard, which also cues sleeps mode to conserve battery life. The key coating and a sturdy aluminum deck resist everyday wear and tear.